Homeschooling? Getting Started or New Beginnings? Please share the link below with friends who may be interested. Are you just getting started with ﻿h﻿omeschooling or are you in need of a restart? Have you made the decision to homeschool only to ask yourself, "What's Next? 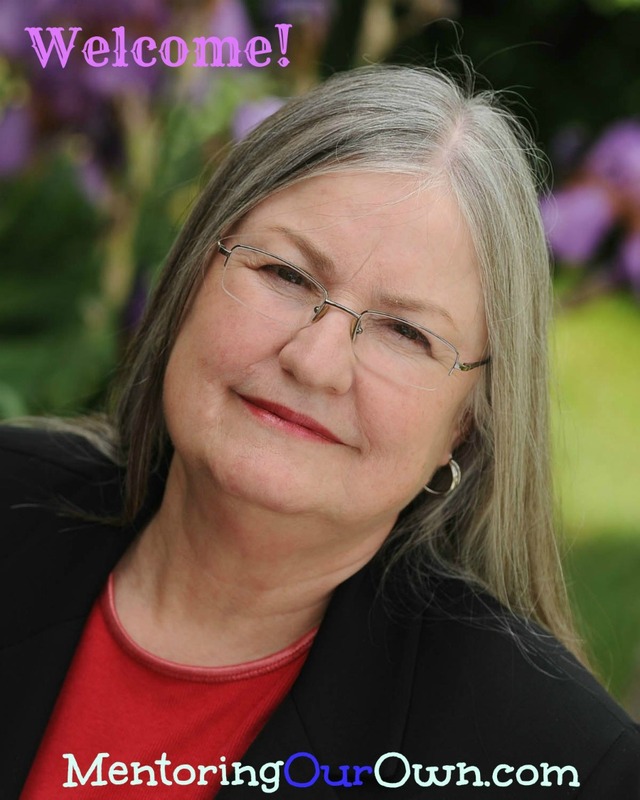 Have you been homeschooling for a while and need a new beginning? Have you hit the January Slump? Whether you have children just reaching the age where schooling is a consideration, you are transferring your children from a different educational venue, or you just need a fresh start with your homeschool experience, this webinar is for you. 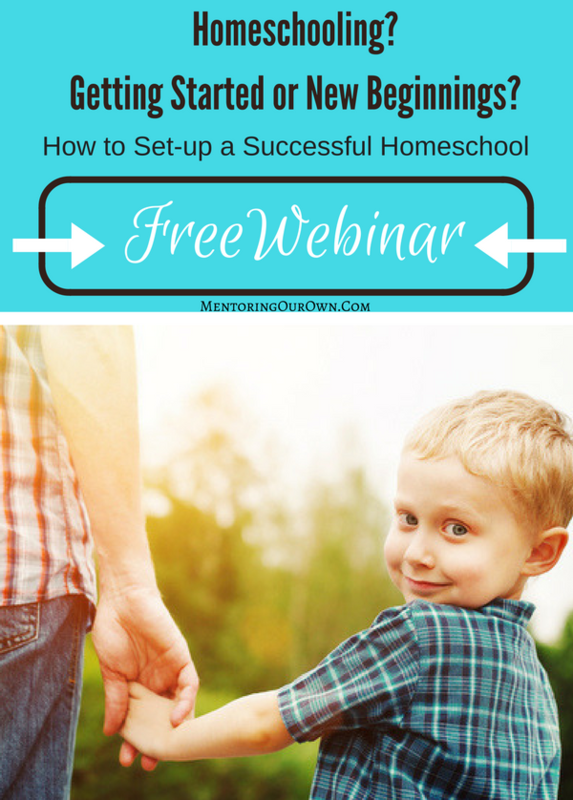 I invite you to come and learn how to set up a successful homeschool. Join us and learn how! Homeschool Q & A follows. Sign Up to Attend this FREE LIVE Webinar! at 1:00 PM Pacific Time. Enter your name, email address, & zipcode below to subscribe to the Mentoring Our Own Newsletter & to get your seat ! Copyright 2015 by Mentoring Our Own. Previously Royal Academe and Princess Academies. All rights reserved.